The Bethel Police Department building. Update: The Bethel Police Department arrested 27-year old Kyle Kilongak of Bethel on Thursday for the murder of David Carl. Kilongak is charged with murder in the second degree. Bail is set at $250,000. On Wednesday, police and medics responded to a call in Bethel’s Housing area. 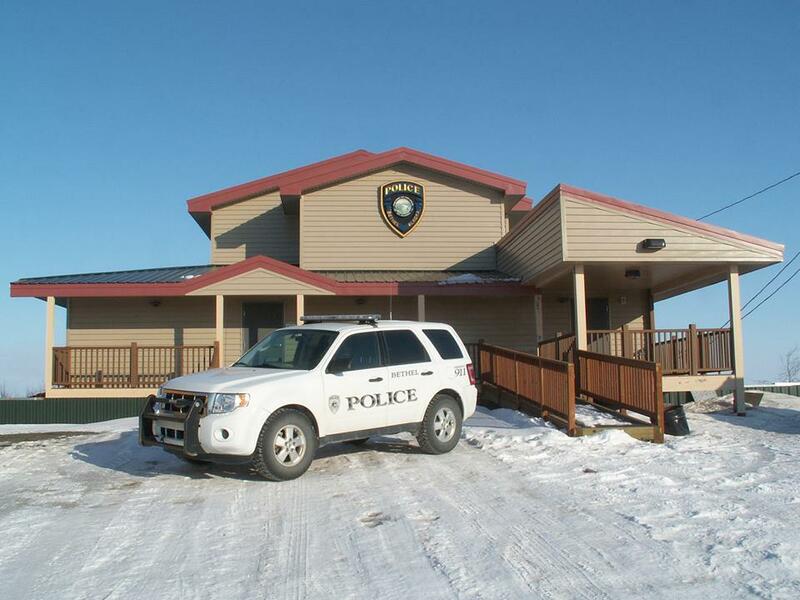 There they found 65-year-old David Carl bleeding, and rushed him to the Yukon-Kuskokwim Health Corporation where he was declared dead. His body was transported to Anchorage for autopsy. The Alaska Bureau of Investigation is working with Bethel Police on the case.